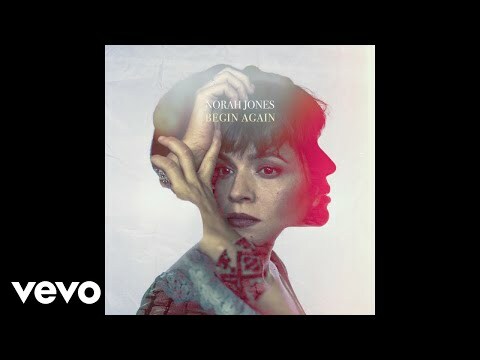 What is your favoriete Norah Jones album? Do u think Norah Jones is hot? Do u like Her new album - "The Fall"? Anyone know the paswoord to the presale in Des Moines Iowa? a question was toegevoegd: Can I get a promo code for August concert?